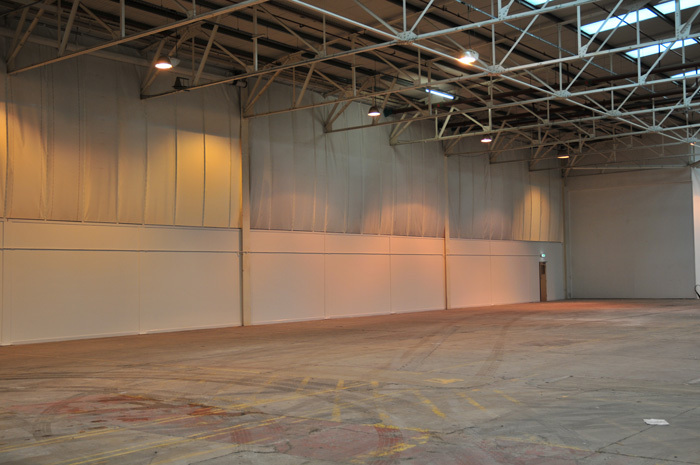 Structural & passive fire protection – compartmentation sealing – firestopping – steel intumescent paint fire protection – steel encasement – fire boarding – soffit fire boarding – fire rated steel & office partitioning – static smoke & fire curtain cavity barriers – fire door upgrades & repairs. In such a complex market, your choice of fire protection contractor is critical…. 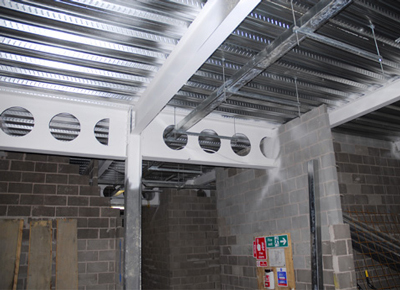 Fire Lining Systems carry out all aspects of structural fire protection, firestopping and fireproofing, compartmentation, from fire cladding to structural steel linings & casings, providing up to 2 hours fire protection. 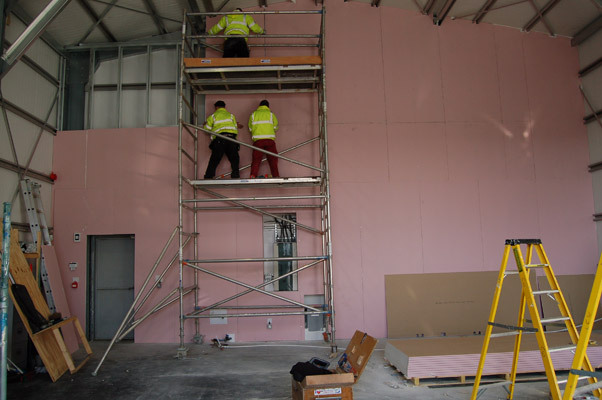 We have over 35 years experience in the construction industry and our commitment is backed by an experienced staff of engineering professionals, technicians, and project managers. Our offices, based in the Northeast UK, cover a geographical area throughout the UK and have been established to cater for the needs of our existing national clients and to establish closer working relationships with customers all over the UK, including Scotland & Ireland. As well as servicing these customers, we, of course, wish to establish new working partnerships with companies such as yourself. 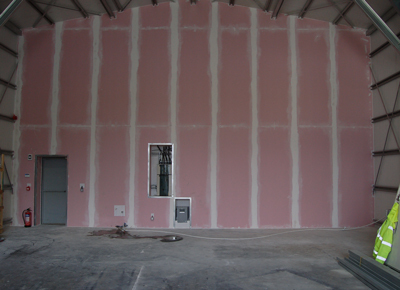 We are always available to meet and discuss current or proposed fireproofing and protection requirements for future projects. 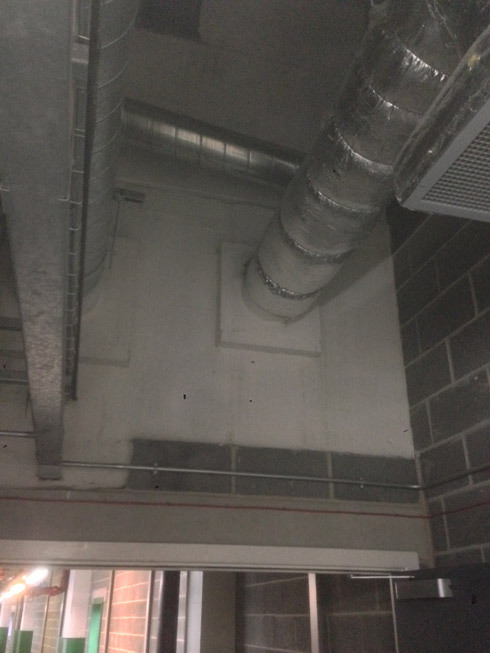 Fire stopping works to retard the spread of fire & smoke through various penetrations in compartment walls commonly occurring in buildings, such as cable trays, conduits, pipework, drainage systems, wiring etc. 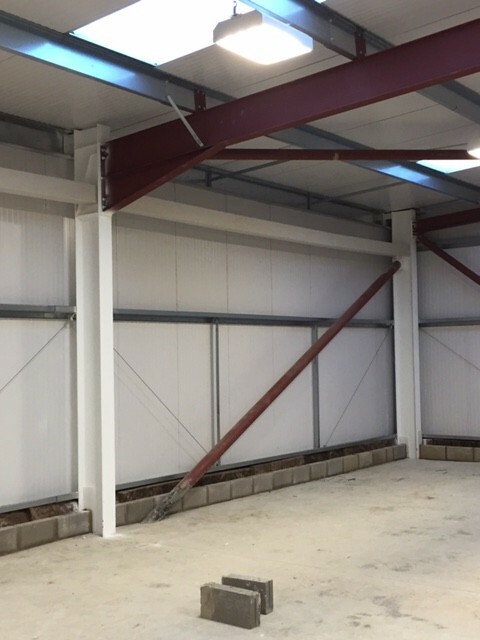 This 60 minute fire rated steel partition system comes as a double skin steel modular system with varying heights. 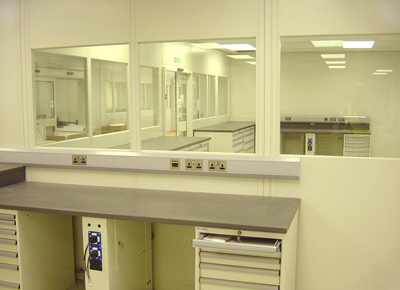 A full solid panel fire wall system is also available. Decorative, thin film intumescent coatings for the fire protection of internal and external steelwork for 60 minutes fire rating and woodwork fire protection giving a Class 0 & Class 1 Spread of Flame. 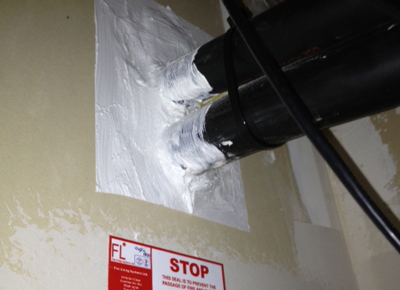 This is a FireFly Phoenix fire curtain cavity barrier system, normally installed within loft areas, large voids and roof areas to stop the spread of fire and smoke through compartment areas in buildings. 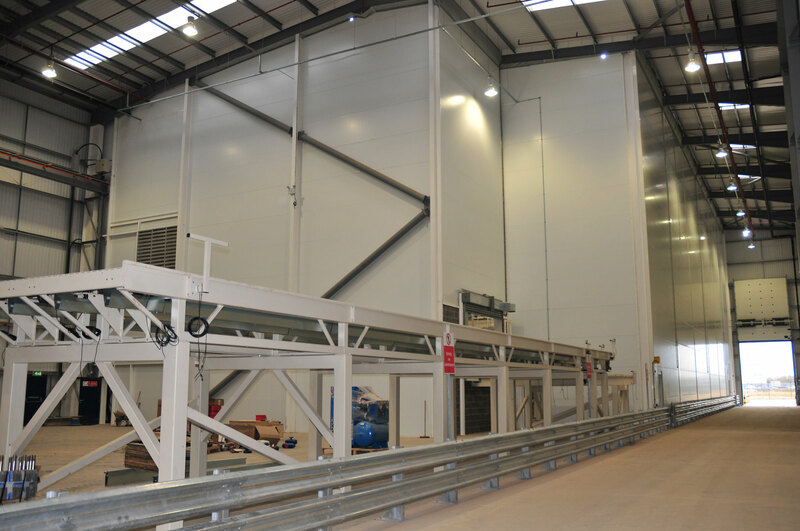 Cladding fire protection using fire boarding layers to provide a fire protection cladding system normally required because of boundary wall conditions. Typically fitted within factories walls & buildings. Fire protection at sea is especially demanding. 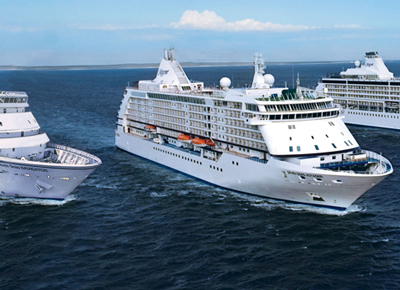 Many requirements are in place to ensure maritime operations remain safe from fire. We expect to travel with the vessel while the firestopping works are being worked on so as not to hold you up. Please find below our latest company news and market news. 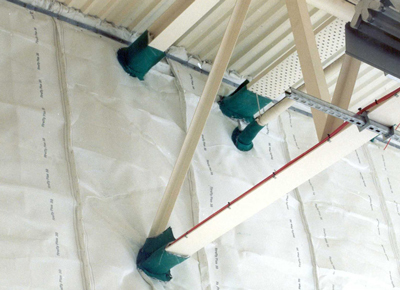 Fire Lining Systems carry out all aspects of structural fire protection, firestopping and fireproofing, from firewalls & cladding to structural steel linings & casings, providing up to 2 hours fire protection.